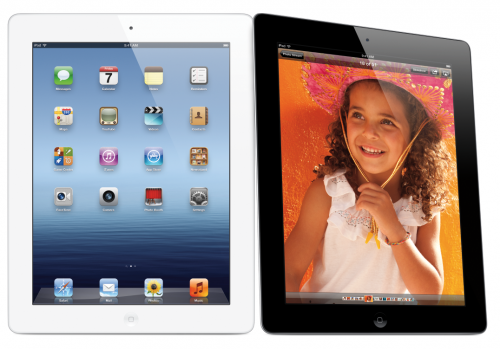 What 2012 iPad Should I Buy? iPad 4th Gen Or The iPad Mini? What 2012 iPad Should I Buy? A iPad 4th Gen Or The iPad Mini? Well to start with, size matters! A lot of users use the iPad Mini as it is a fantastic mobile tablet thanks to its 7.9-inch screen and its quick access to complete none power demanding tasks. As mentioned the Mini has a small screen which means it’s very small and can fit in one’s hand. With using the Mini, it is a great tool to do quick none serious browsing on the Internet, email checking or updating a social website account. Tasks like this are great for example if you wanted to browse in front of a TV, in bed or on the bus. 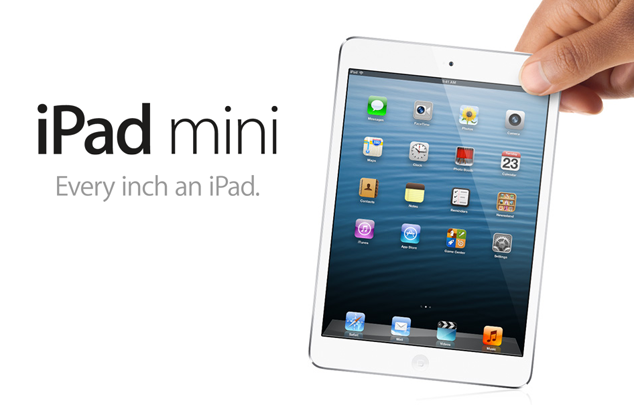 The iPad Mini has all the update features of iOS like Map’s, iMessage, Photo gallery, notes and so much more. However this iPad is not really a powerhouse as it holds a 2 year old duel core processor (Apple’s A5 chip) and can start to slow down if you have to many app’s open due to its 512MB RAM. Don’t get me wrong the Mini is great, but if you require app’s to be on a bigger screen and you want games with great graphics and loads of apps running the background, this may not be the iPad for you. Apple’s other choice is the 9.7-inch 4th Gen iPad. This iPad is bigger, more powerful and has a Retina display. Like the iPad Mini it has all the built in features such like Map’s, iMessage, Photo gallery, notes etc. However you can be very confident that all games and apps that require a lot of power for high graphics and fast loading speeds will work perfectly on this iPad. Multitasking shouldn’t be an issue either due to the iPad’s A6X chip that has 4 cores and 1GB of RAM. The only one downside is that this iPad isn’t the smallest and would require two hands to hold. So for this writer’s conclusion if you want a small mobile browsing/emailing none demanding game’s iPad, then the iPad Mini is for you. However if mobility isn’t an issue and if you want a powerhouse for demanding games and apps with a beautiful Retina display, pick the 4th Gen iPad. Let us know your reasoning behind you iPad purchase in the comments section below. when are the next gen. ipad’s expected ? ?